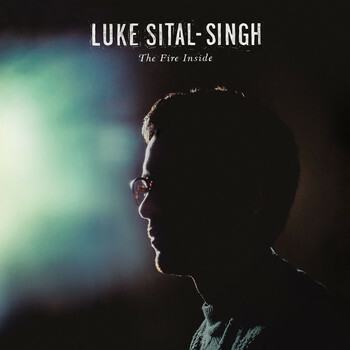 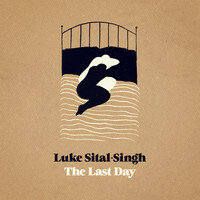 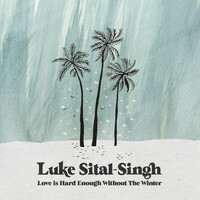 7digital What we said: Clichéd as the phrase “sensitive singer-songwriter” might be, there’s really no more fitting tag for BBC Sound of 2014 nominee Luke Sital-Singh. 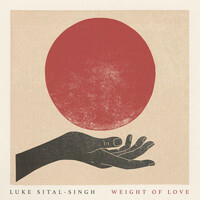 Armed with an acoustic guitar, an emotive croon and an encyclopaedic knowledge of Damien Rice’s O, the 26-year-old from New Malden makes an expert swipe at our heartstrings on his full-length debut. 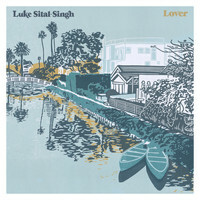 Shimmering folk-pop, destined to make fans of Ben Howard and Bon Iver bleary-eyed.